Bullz-Eye.com is currently testing the 2011 Toyota FJ Cruiser 4WD and you can check out their gallery! 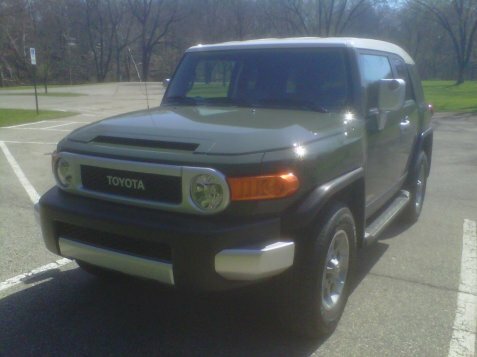 We’re testing the “bad to the bone” 2011 Toyota FJ Cruiser 4WD in Army Green and we’re impressed. The looks are unique and the overall feel is fun with serious off-road capability at your fingertips. Keep an eye out for our full review on Bullz-Eye in the coming weeks.